Disclosure: This post contains affiliate links. 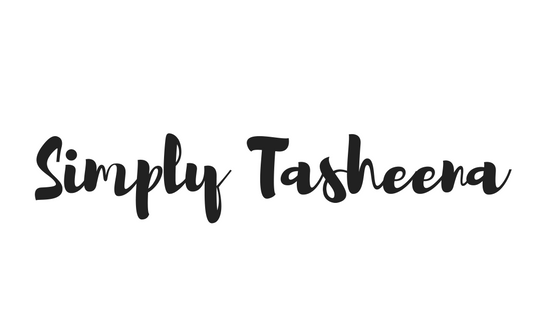 SimplyTasheena's content is not influenced by these partnerships. Whether you're a seasoned chef or someone that just likes to cook. Having the essentials below in your kitchen will make for the perfect meals. I love this set and use it daily. It also comes with a knife sharpener which just makes life easier. Measuring cups are essential for cooking. I love the stainless steel version because they are so durable. 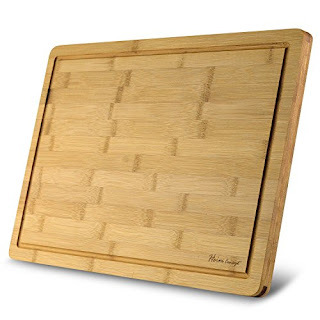 This nonstick mat is essential. 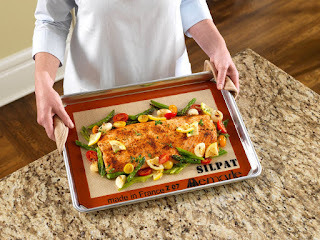 You never have to worry about your favorite meal sticking to the pan and/or having to run out and purchase foil or parchment paper. I love the Bamboo cutting board with the drip guard edges. It just makes life easier. Especially when transporting large portions. I use prep bowls for cooking and baking. As shown in the picture above. These little stackable bowls just make life easier. I love prepping my food and having everything prepped and ready. Especially when trying a new recipe. Stick with the wooden spoons. Trust me, I use wooden spoons for baking and cooking. I never have to worry about my nonstick pans being scratch and my plastic spoons melting in my pan and/or food. 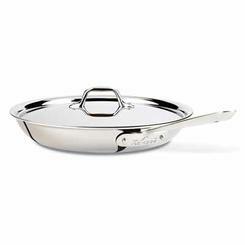 These are perfect for nonstick pans and just to have on hand for recipes that need to be tossed. I love All-Clad pans because they can go in the oven as well. Especially for those recipes that require for the meal to start on the stove stop and end on Broil. Yes, this is a must have. Growing up my parents did not have a deep fryer and boy were they missing out. I literally do not have to worry about anything when I'm frying fish or french fries. It's mess free. You don't have to worry about oil splashing everywhere, and your food comes out perfect. Seeing how I typically only use our grill seasonally. 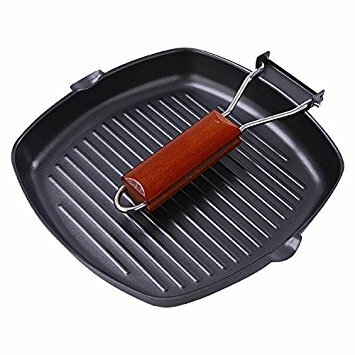 I love having this grilling pan on hand. I love the grill marks that it gives our food effortlessly. I typically use it a lot for burgers and hotdogs. The possibilities are endless, though. The other day my son made a grilled cheese sandwich with it. 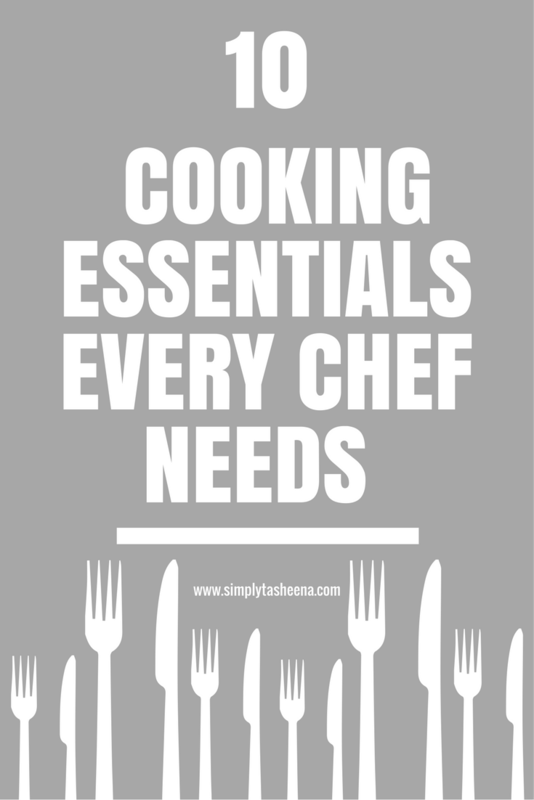 What are your favorite cooking essentials? I love these. 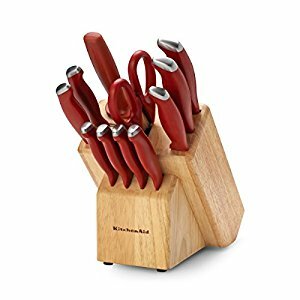 A nice knife set is so important. Bad knives make everything so awful. It's so hard to work with them. 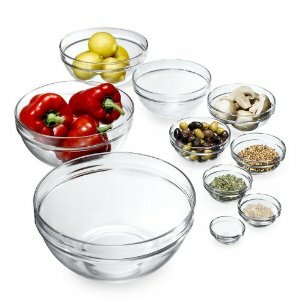 I have always wanted a set of glass prep bowls like those. They are going on my Christmas list this year! My husband always wanted the deep fry, and he's pretending as a chef. Why not?! *siigh* I want the knife block. Those are all great ideas. I think they're all musts for being a chef. Cutting boards are definitely a number one for me. Wooden cooking utensils are MY FAVORITE! I also love having le cruset cookware, it's a splurge but so good! These would all make great gift ideas. I would love to get the prep bowls. This is a great list. 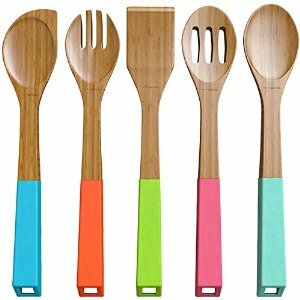 I especially love the wooden spoons, they're so adorable! These all seem like essentials I could use. I've been considering buying a deep fryer and will have to check it out more. This is an awesome list! They would make great gifts too! I am a part time chef and I run a catering company. I have all these items except for the deep fryer. 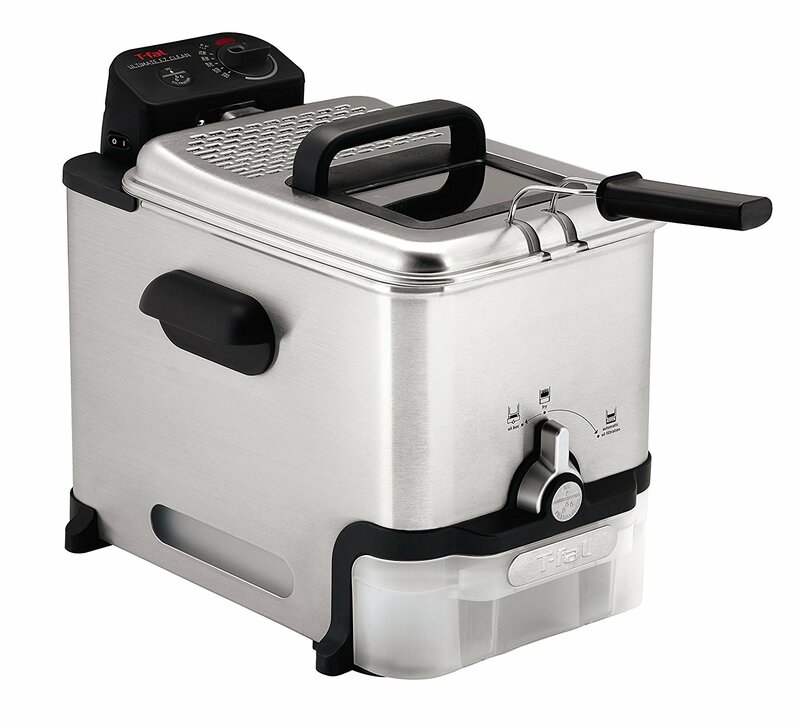 We do have an air fryer that we love! I love everything on that list. I need a new set of knives and some prep bowls. 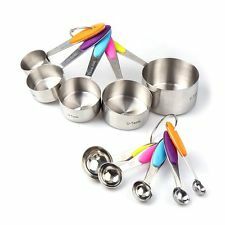 Can't survive without my measuring cups and cutting board! 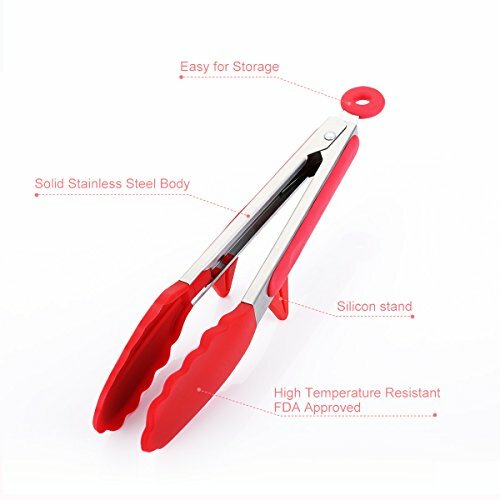 Those are very important kitchen tools! I love everything on this list except that All -Clad pan, I would love to have one of it.